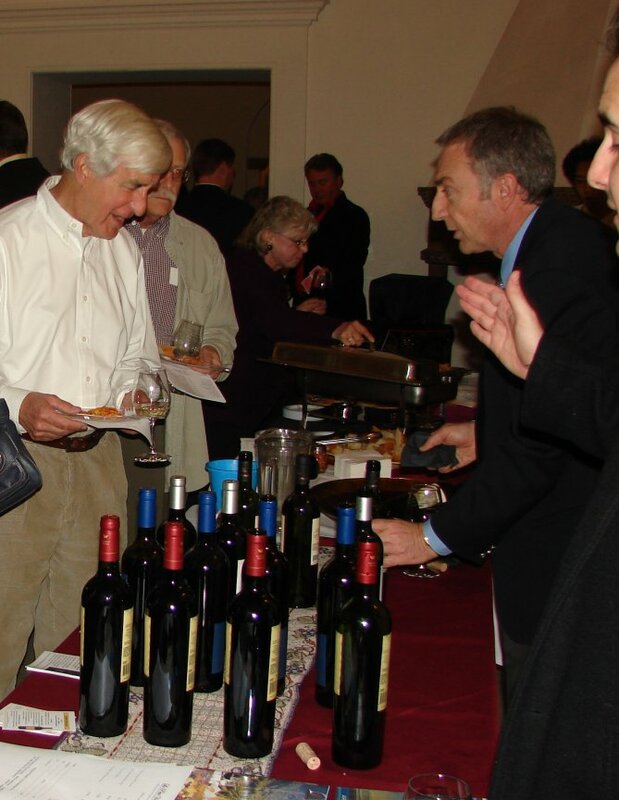 Posted 2/4/12 – The 42nd Friends of the Sierra Madre Library Wine Tasting will take place on Sunday February 12th from 2:00PM – 5:00PM at the Alverno High School Villa del Sol d’Oro, located at 200 N. Michillinda Avenue, Sierra Madre, CA. The event is sponsored by The Friends of the Sierra Madre Library, a non-profit organization whose purpose is to promote and enhance library programs and services, particularly for children. Please join us for an afternoon of wine tasting complimented by delicious offerings from Sierra Madre restaurants. Some of the wineries participating include Campo Viejo, Mt. Veeder, Wild Horse, Clos Du Bois, Jacob Creek, Flora Springs and many more. Participating restaurants are Bean Town, Café 322, Casa Del Rey, Lucky Baldwin’s, The Only Place In Town, Sierra Bistro, Village Pizzaria, Taco Fiesta, Sierra Madre Pizza and Taylors Meats. Entertainment for the afternoon will include live music provided by Steve Vargas & Friends (folk & country blues), The Mellow D’s (Singer songwriters & classic rock acoustic) and Sudbury & Ramos (Flamenco, jazz & folk). Magic Castle magician Steve Silverman will also be there to delight you with his sleight of hand. A silent auction will again be offering lovely artwork, services, tickets to special events, restaurant vouchers, and many other tempting items. In addition to the auction, there will be an opportunity to win a weekend wine tasting in Paso Robles, a prize valued at $1,000. Opportunity ticket holders need not be present to win. Tickets to the Wine Tasting Event are $60 and Opportunity Tickets are $5 each. Both can be purchased at the Sierra Madre Library, 440 West Sierra Madre Blvd, Sierra Madre, CA (telephone 626 355-7186) and at the following Sierra Madre merchants: Arnold’s Frontier Hardware, The Bottle Shop and Savor The Flavor. Or visit our website at sierramadrelibraryfriends.org. All proceeds benefit the Sierra Madre Library.